Mark your calendars! 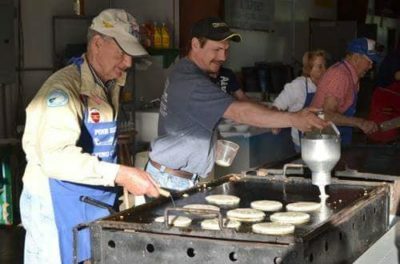 The 2019 Spring Fly-In Breakfast will be held on June 2nd from 7am-Noon! This event is a tradition at the Pine Hill Airport dating back more than 50 years. 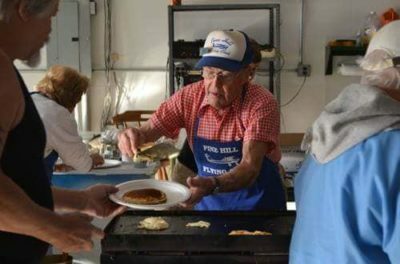 It is one of only 2 fundraisers the Vintage Aircraft Group does every year in order to raise money for the ongoing operational costs of the Pine Hill Airport. Please come out and show your support!